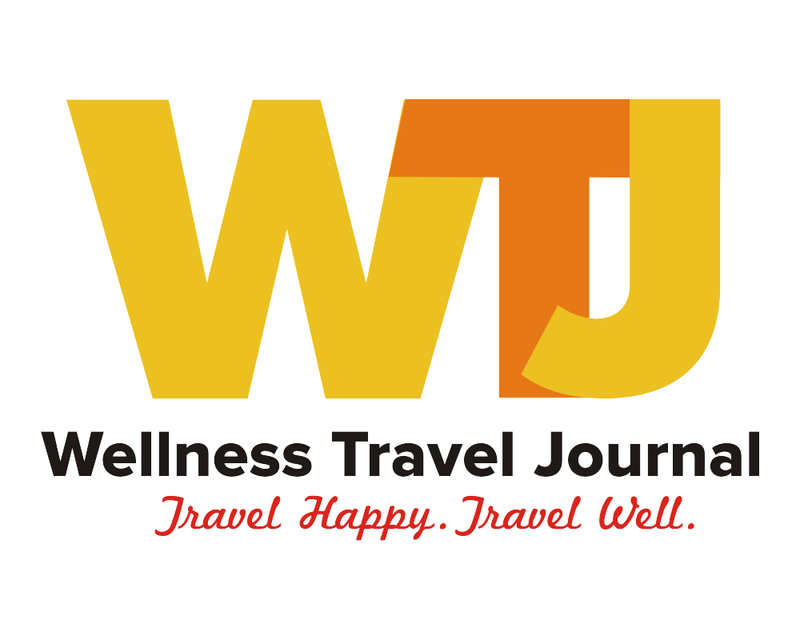 The Wellness Travel Journal (WTJ) brings together passionate people who love wellness + travel. We invite our readers to think about wellness in new ways and book their next travel adventure. How we enjoy our leisure time is an important investment to our well-being affecting better health and contentment - positively affecting people, families and communities.